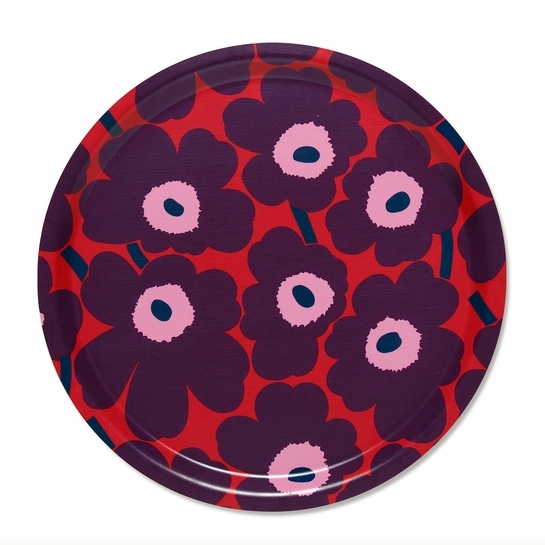 More about Marimekko Unikko Red / Plum / Pink Round Tray This year, serve up extra holiday cheer. 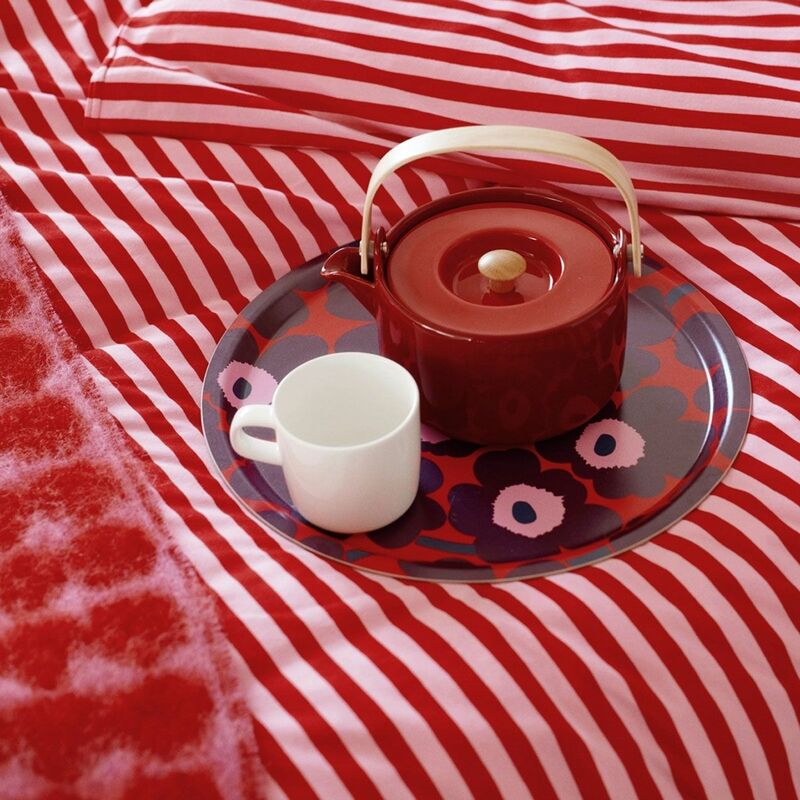 This round tray features Maija Isola's iconic Unikko pattern in festive yet modern shades of red, plum, pink, and navy. 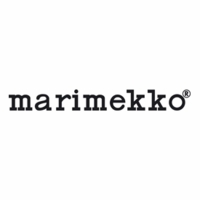 Made from laminated plywood, this tray is perfect for serving small bites, drinks, or acting as a coffee-table catchall.